Urban Clothing and footwear for sale online. 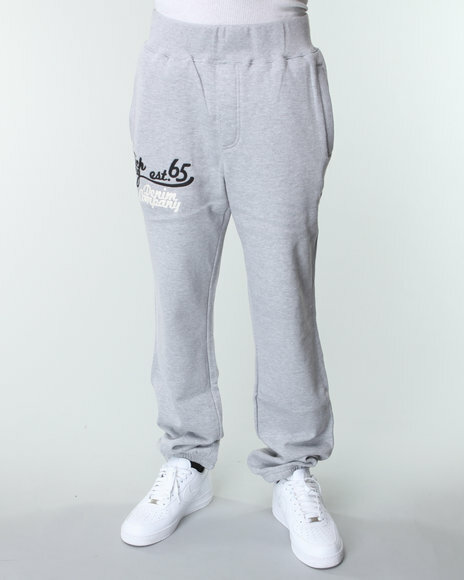 Rich Yung Grey,Grey Fleece Sweat Pants and more. Rich Yung Grey,Grey Fleece Sweat Pants. More Rich Yung Styles at Dr Jays Hip Hop Clothing and Footwear for men, women, and kids.